Look no further, this home has it ALL! 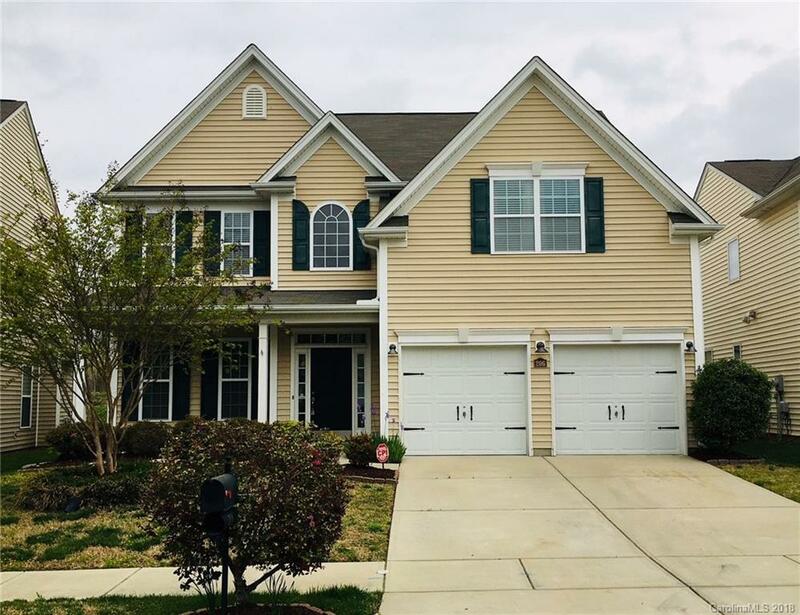 Located just off of I 485, this 4 bedroom 3 full bath home sits in a charming neighborhood and offers a brilliantly modified Franklin floorplan, complete with an oversized Master suite, with expanded closet & laundry, opened loft/bonus room area, tons of natural light and ample closets & shelving. 2015 screened-in large 12 X 16 patio AND additional 12 X 10 uncovered patio, new carpet with upgraded padding, granite counters in baths, 2009 new HVAC & roof, 2" blinds throughout, built in irrigation with mister for hanging plants on front porch. Community amenities include pool, fitness center, nature trail & playground. Meticulously maintained- don't miss this one!